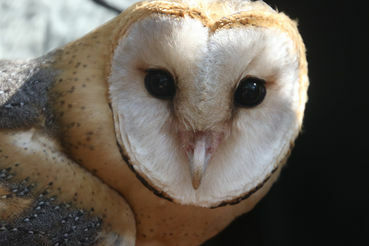 Johns Hopkins Confines Owls to a Basement Laboratory: Take Action Now ! ! Thank you for taking action to stop the exploitation of animals!